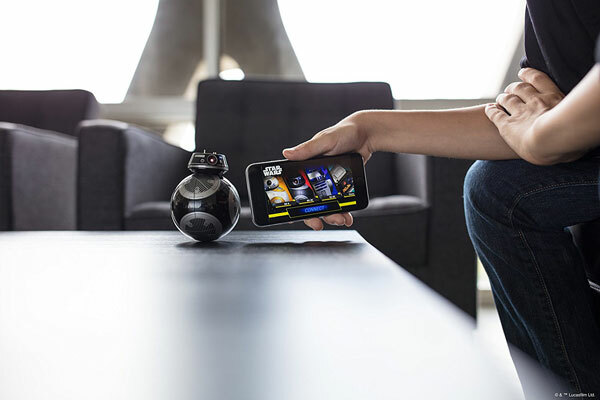 Here is another cool Star Wars toy from Sphero. 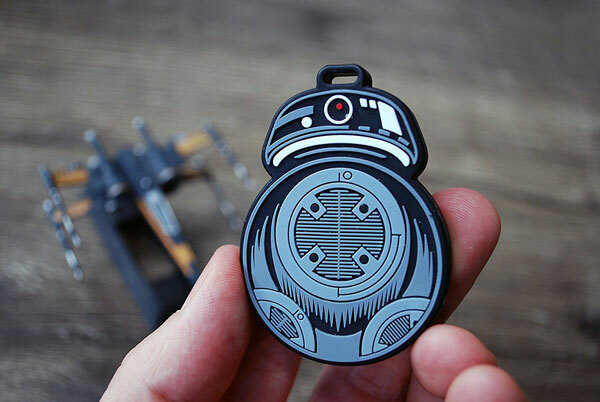 This app-enabled BB-9E droid features realistic movement. It has a plastic shell with a 3D accelerometer and Bluetooth. 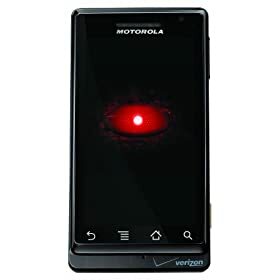 It works with iOS and Android smartphones. Owners will be able to experience holographic simulation on their smart device. The BB-9E also comes with cool LED lights. It is available for under $150 at this time.